1. 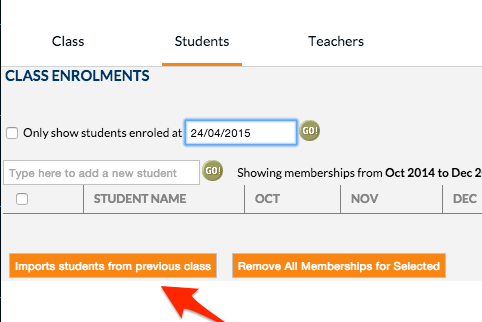 Go to ‘Setup’ from the edumate menu column on the left hand side of the page. 2. 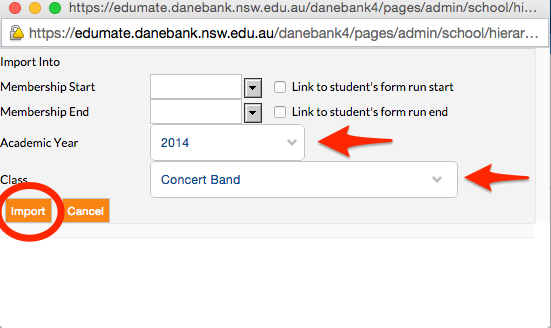 Click on the ‘Academic Hierarchy’ option. 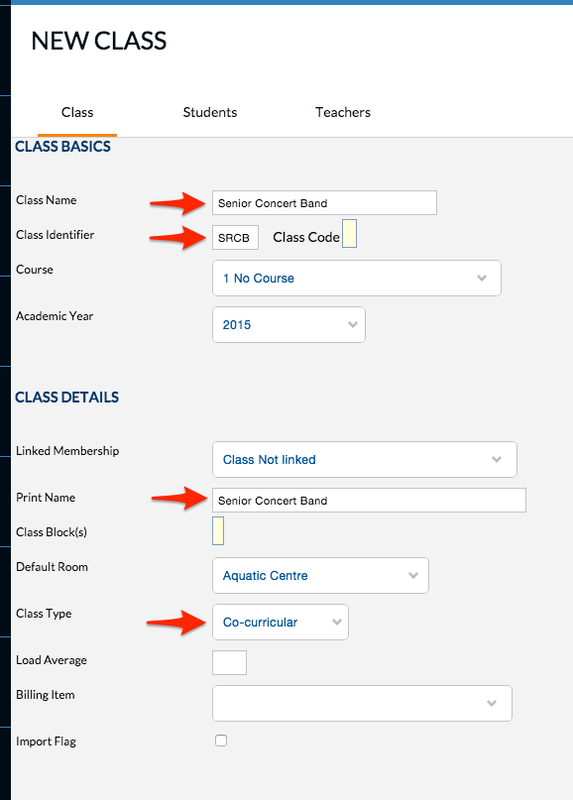 Then scroll down and Click on ‘Classes’. 3. Very Important! – often overlooked! You need to make sure you have the right year selected. It will always show the current year. eg. If you are creating a co-curricular list for a different year, you would change the year accordingly. 4. 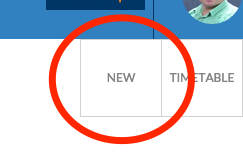 Now click on the “New” button on the top right of the screen. Class Identifier: Just write a short name for the class. As you can see in the screenshot example. 9. Check the list and remove any students that shouldn’t be there. You will get errors if a student is in the list but not at school any more. 10. Now we need to add a teacher. Click on the “Teachers” tab. If there’s no need for a teacher for this group, just use the name “No Teacher” otherwise type the teachers name.